Showing results for tags '2k12'. I've updated last year's comprehensive logo and stadium ad mod for 2019. It can be found here. After downloading a roster where does the file go and how do I load it in the game for use. 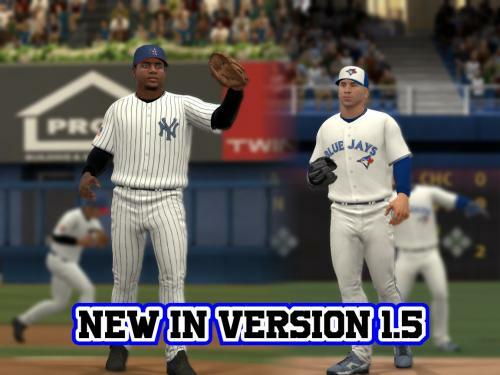 classic team request 1986 World series Mets and Red sox? Hi, I need help. When I install the logos in the game they come with a white background, what can I do? bctrackboi11's Seabag: Cincinnati Reds 1999-2006 Home In 1999, the Cincinnati Reds introduced the color black into their color scheme for the first time in their history. Most associated with the Griffey era in the Queen City, the vest style with red pinstripes were worn until 2007. 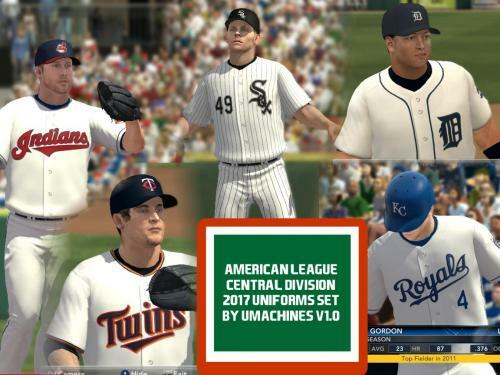 In 2016 they made a reappearance for one game. Enjoy my personal favorite uniform of my favorite team. 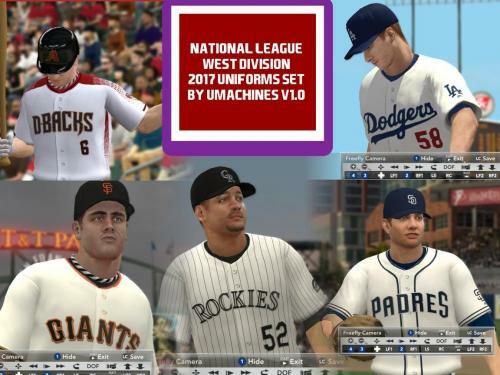 INSTALLATION -You will need Ty's Roster Editor, which you can get right here on MVPMods. -Import the colorlist.txt file into the roster of your choice. 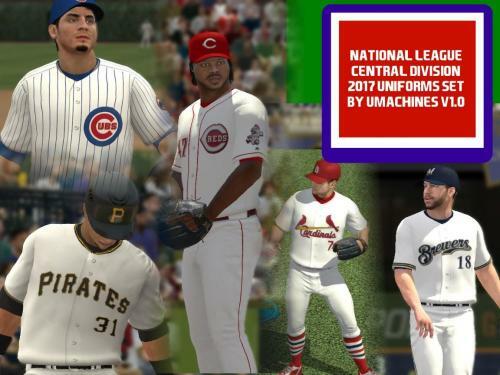 -Copy the uniform file into your main MLB 2K folder. -As usual, remember to back up your roster file before installing! PERMISSION -You are free to use my work in your own mods, all I ask is that you give credit to me and MVPMods.com. 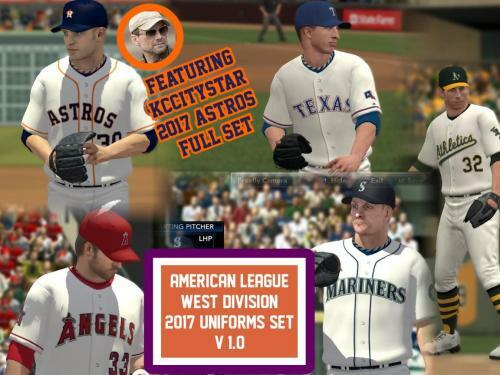 CREDITS -KCCityStar, for encouraging me to get into making uniforms for this game. -You, the great MVPMods community for giving me a reason to share my work. 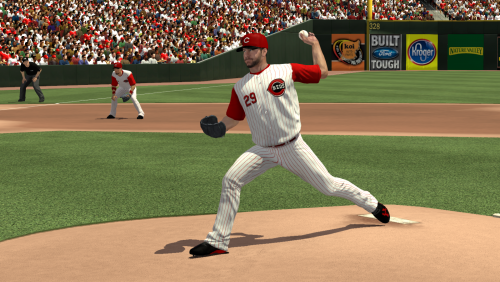 About This File bctrackboi11's Seabag: Cincinnati Reds 1999-2006 Home In 1999, the Cincinnati Reds introduced the color black into their color scheme for the first time in their history. Most associated with the Griffey era in the Queen City, the vest style with red pinstripes were worn until 2007. In 2016 they made a reappearance for one game. 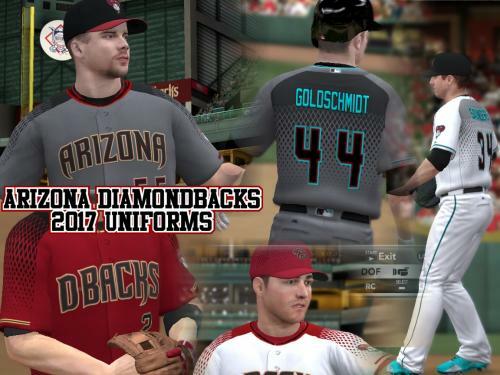 Enjoy my personal favorite uniform of my favorite team. INSTALLATION -You will need Ty's Roster Editor, which you can get right here on MVPMods. -Import the colorlist.txt file into the roster of your choice. 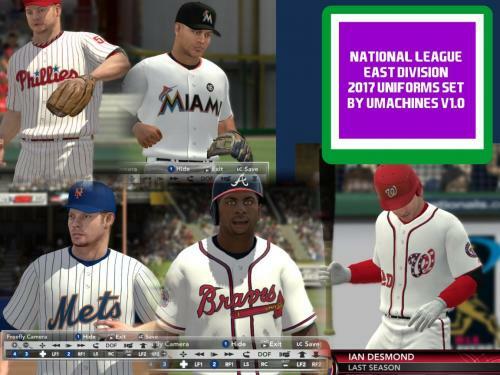 -Copy the uniform file into your main MLB 2K folder. -As usual, remember to back up your roster file before installing! PERMISSION -You are free to use my work in your own mods, all I ask is that you give credit to me and MVPMods.com. CREDITS -KCCityStar, for encouraging me to get into making uniforms for this game. -You, the great MVPMods community for giving me a reason to share my work. Want a cyberface? Request here!